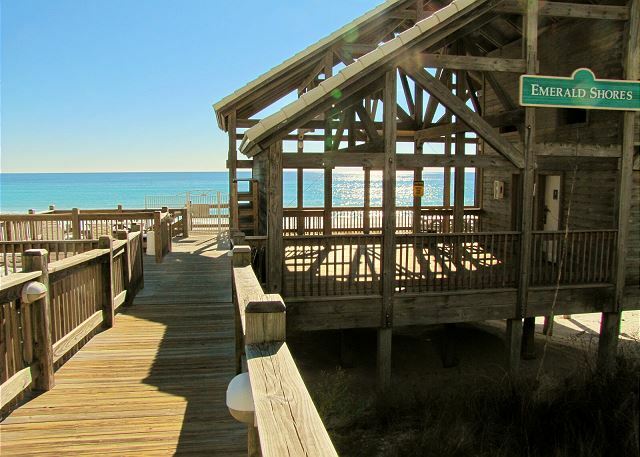 This is the Private Beach Cabana for Emerald Shores only a 5 minute walk from Serendipity! 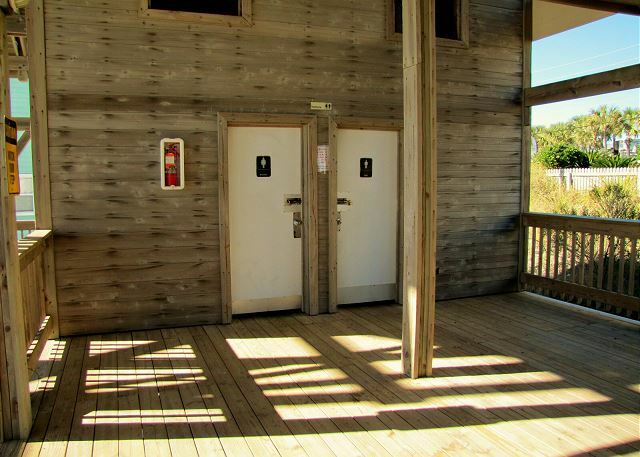 You'll find a short order cafe/bar during peak times, restrooms, and picnic tables! 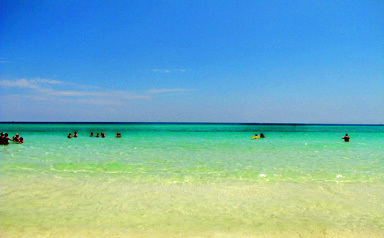 Hi Kelli, We're happy to hear you had a fantastic stay at Serendipity and hope you'll come back to stay with us again! The accommodations were very nice. 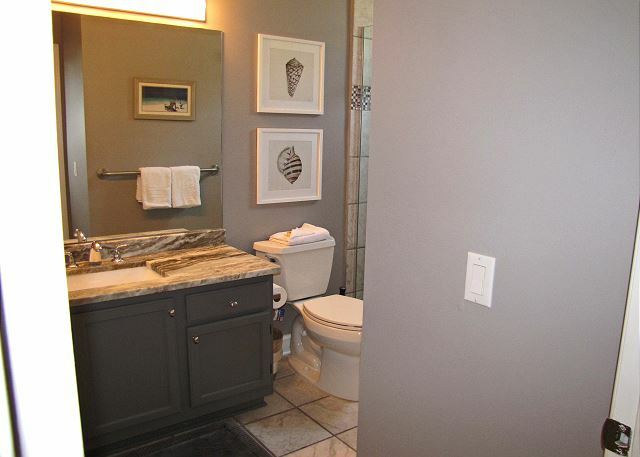 It was in a great location with very clean property. Easy access to the beach. Very welcoming enjoyed our stay. Hi Cheryl, Thank you for the perfect 5 Star review of your stay at Serendipity. 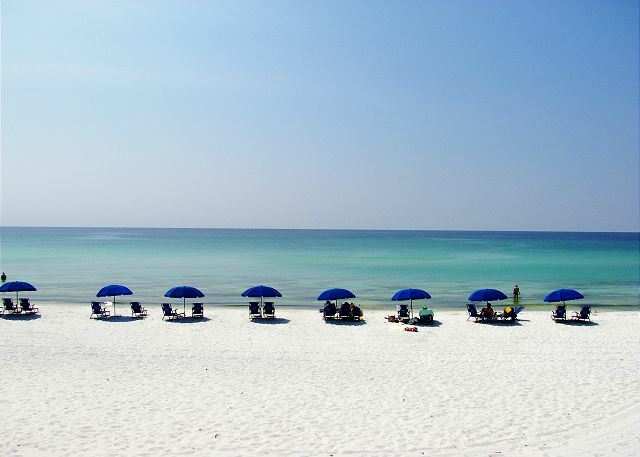 We're happy to hear you enjoyed the home, location and the beach! Come back and stay with us again. Spacious and comfortable. Everything worked great...grill, appliances, air, etc. We had a great time in Florida. Staying at this property made an even more relaxing and it felt like home. Being able to bring our puppy with us was an added bonus. The property is beautiful and in a great location it was even close to the Dollar General where I could walk and get things that I needed. And go in the other direction and you're able to walk to the beach without having to get in your car and drive everywhere. It was a wonderful experience. 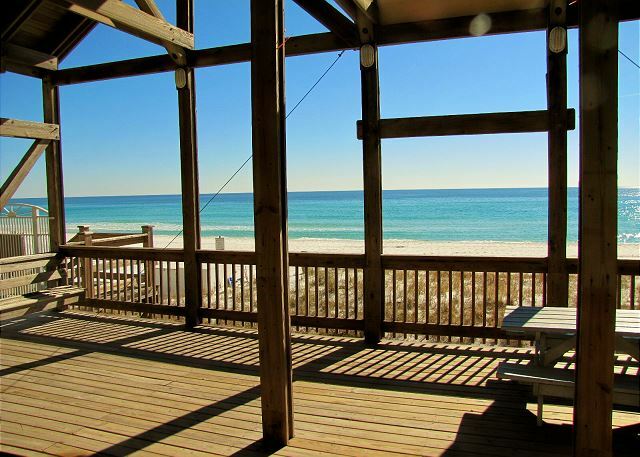 My family is planning on having a family reunion next year and we are going to actually look into renting two or three houses for the family to stay in this beach community. The property description was accurate. The cleaning crew was very busy so the house was not as clean as it could have been. Customer service was excellent. I would recommend the property to a friend. I rented this house for 10 family members. There was enough room for all of us. It was only a block away from the large pool and walking distance from the ocean. Very relaxing. We have rented many, many houses so we are very experienced renters. This was a great property. It would even be good for two families. There are three king bedrooms, plus pull-out couches if that is not enough. Two floors with two family rooms, you don't see that very often. But what I really liked was the kitchen. It had a big gas stove and a wonderful set of stainless steel pans. i like to cook and this kitchen had nearly everything. The rest of the appliances were all top notch as well. The neighborhood is tight and parking more than two cars would b e a problem, but it's a short walk to the beach and there are many good restaurants around plus nice shopping. The house was clean and nothing was broken. We had a very nice time. So glad you enjoyed your stay at Serendipity! 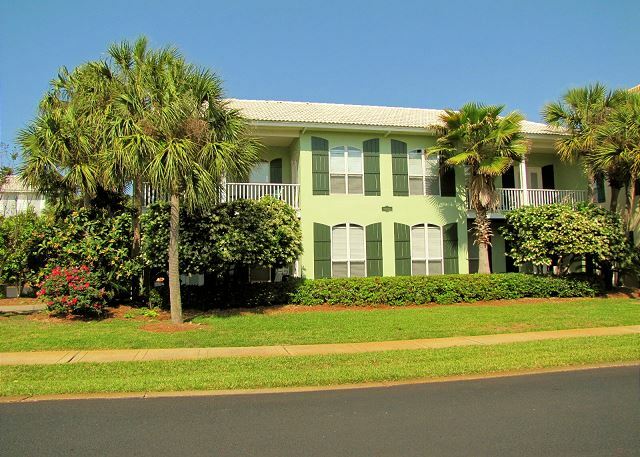 It is a nice and spacious home with plenty of room and upgraded amenities! This was our family's 5th stay in the Serendipity. We love suits our needs perfectly. It is a very comfortable house and the complex is so well maintained. So glad you like Serendipity! It is a nice home with lots of room. 2 living areas, 3 king beds, 3 bathrooms! Nice, updated kitchen too! So glad you enjoyed your stay in Serendipity! It is a special and bigger 3BR/3BA home with lots of upgrades and 3 king beds! The 3 bathroom does come in handy! So happy Serendipity was all you expected! It is a nice, bigger 3BR/3BA home with 3 king beds and 2 living areas! 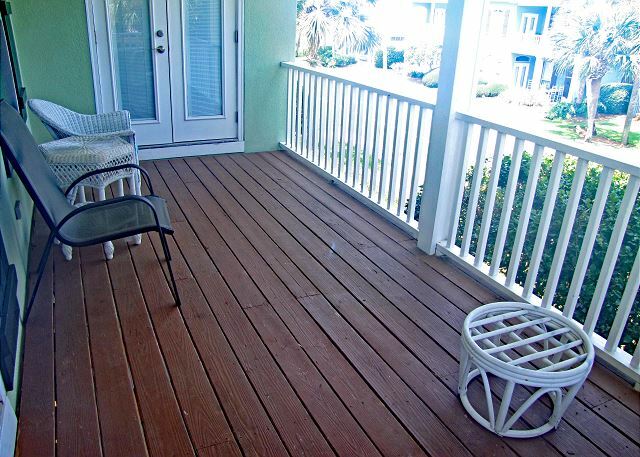 Lots of room, nice upgrades, and very close to the beach! The house is amazing. The kitchen had absolutely everything you could need and much more. We traveled with 7 adults and had plenty of personal space with two living areas and 5 tvs. The location was short drive to shopping and restaurants. The pool was great and short walk. The walk to the beach was easy and the wagon made hauling all your gear a breeze. They even had boogie boards and sand toys available to use. The cabana at the beach is sooo nice with shaded seating and restrooms. My only complaint is we didn't stay longer. 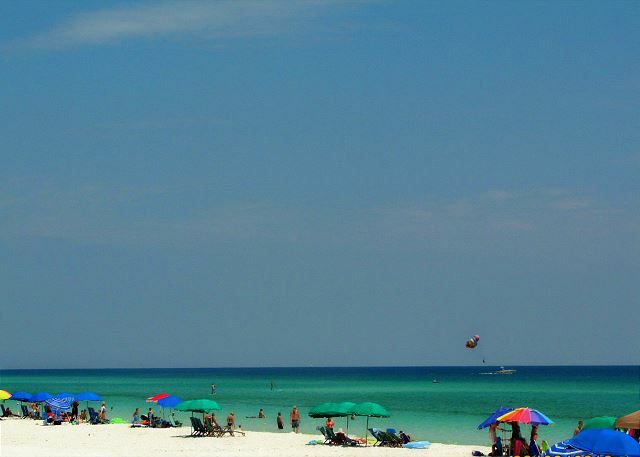 So glad you enjoyed your stay at Serendipity! 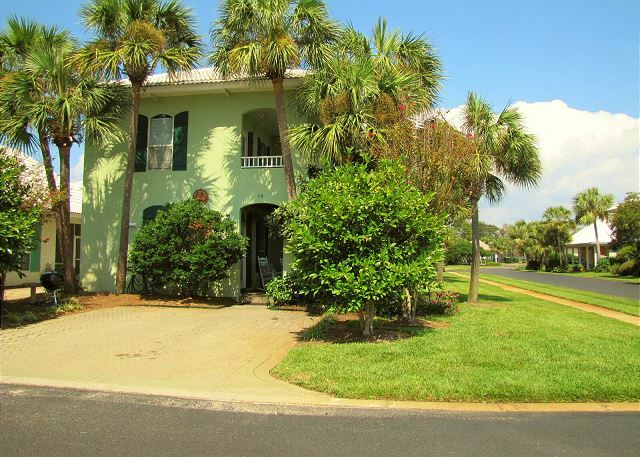 It is a special home in the best vacation neighborhood along our stretch of beach! Serendipity has 3 king beds and 2 living rooms. We do our best to keep it clean and comfortable for everyone! Really an excellent, relaxing, family-friendly vacation. House was 100% ready when we arrived and had all the amenities that we could ask for. So happy you enjoyed your stay at Serendipity! It is a bigger 3BR/3BA home with 3 king beds and 2 master suites! Nicely decorated and furnished and always clean and comfortable! 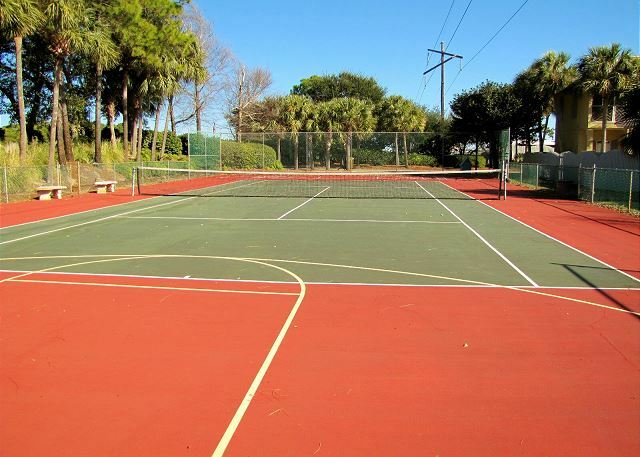 The neighborhood has 2 pools and a tennis court. We didn't use the pools as we are all more of ocean people when at the beach, but they appeared clean. 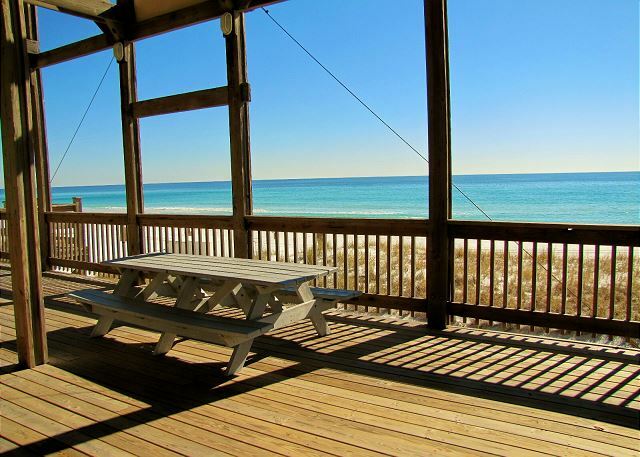 The house is centrally located to many Destin attractions. Capt Dave's restaurant is just next door, and several other restaurants are close by. Overall, everyone in our group really enjoyed our stay and would definitely stay here again. So glad you enjoyed your stay at Serendipity. It is a spacious homes with nice upgrades. Having 3 King beds is nice and comfortable! The 2 living rooms allows for the group to spread out a bit! There is a wagon on site to pull your beach toys and coolers to the beach. 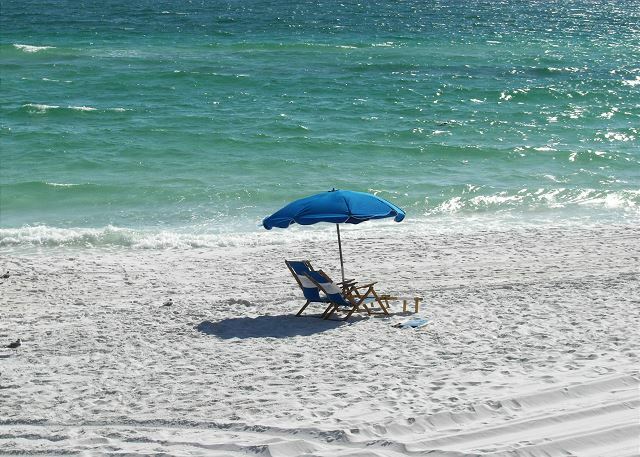 Beach Chairs are available on the beach for a fee. The walk is usually only about 5 minutes for most people, just about a 1/4 mile. During the Summer, there is also a free tram to take people to and from the beach! The cottage is very well equipped with plenty of space for everyone. Delighted with the separate balconies and general layout of accommodation. 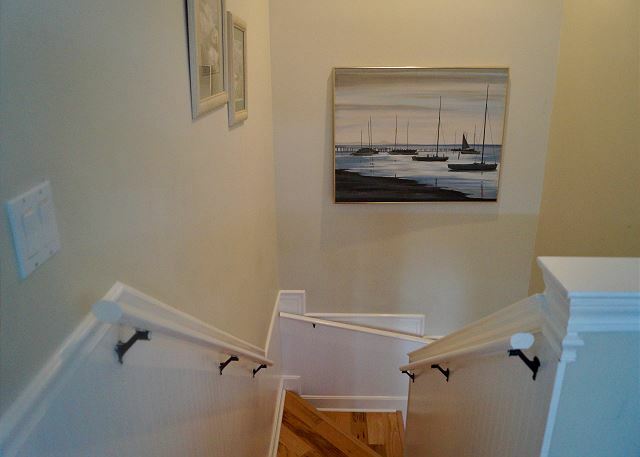 The property was accurately described and really close to all amenities. Clean and well-maintained and would highly recommend the cottage we will definitely want to return here soon. So happy you enjoyed your stay at Serendipity! 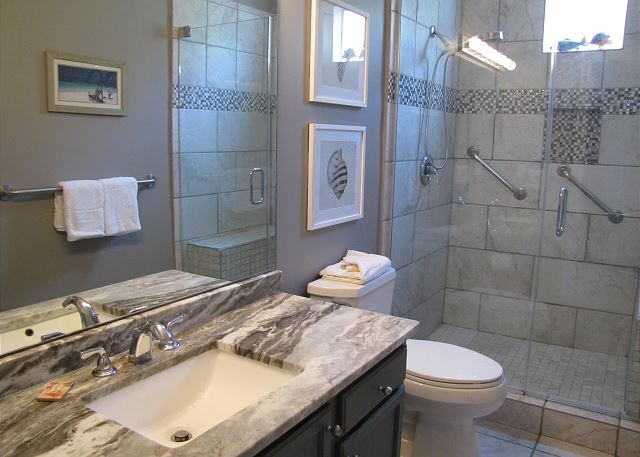 It is truly a special property with lots of upgrades and sought after features! We do our best to keep it in the best shape possible and are thrilled when we succeed! Stayed for a weekend with friends from Ft Rucker. 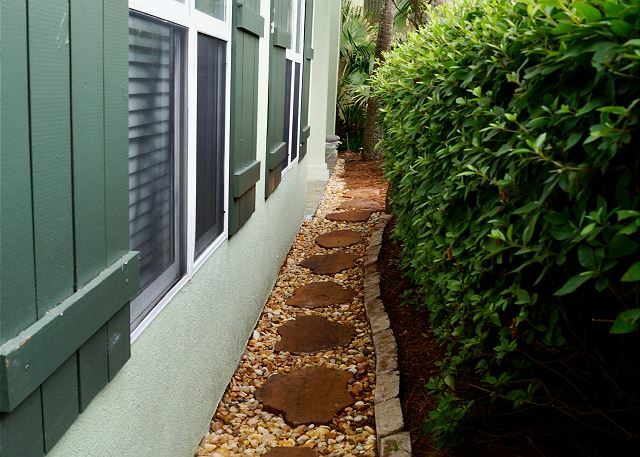 Excellent service from the property managers and very reasonable pricing. 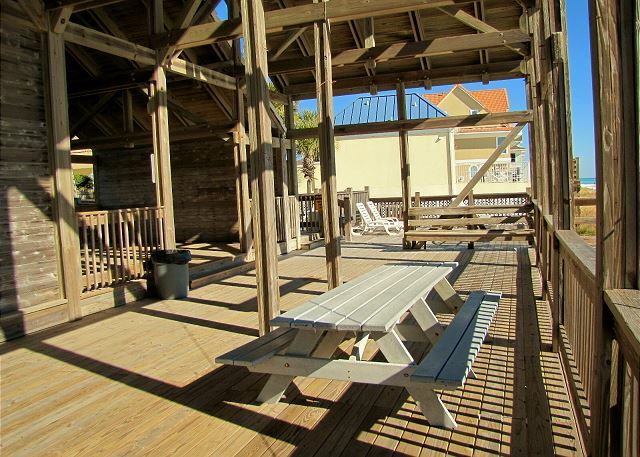 Close to the beach and the nightlife in town. So glad you enjoyed your stay at Serendipity! 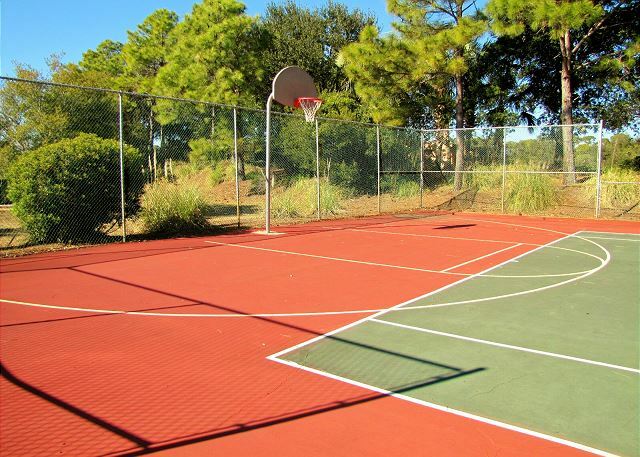 It is truly a nice home in a gated community very close to everything in Destin!